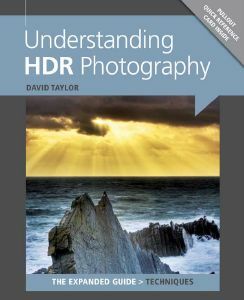 This is a comprehensive guide to understanding the techniques of shooting and post-processing High Dynamic Range (HDR) images. Written by David Taylor. 192 pages long.